A major MUKTI initiative under the ‘Livelihood and Economic security’ category is the MCDF or MUKTI Community Development Fund, and its mission is to make rural women who are organised into Self Help Groups, self-reliant within a two years time frame, by providing them with start-up capital, much needed skills development training, and extending micro-financing services in deep interior rural areas where banking is virtually non-existent. 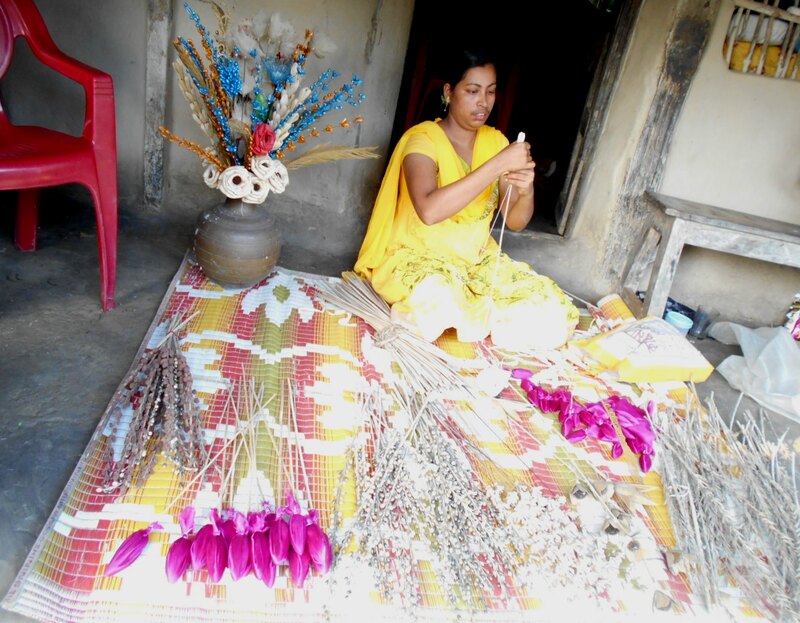 The aim of this project is to create women entrepreneur in villages. 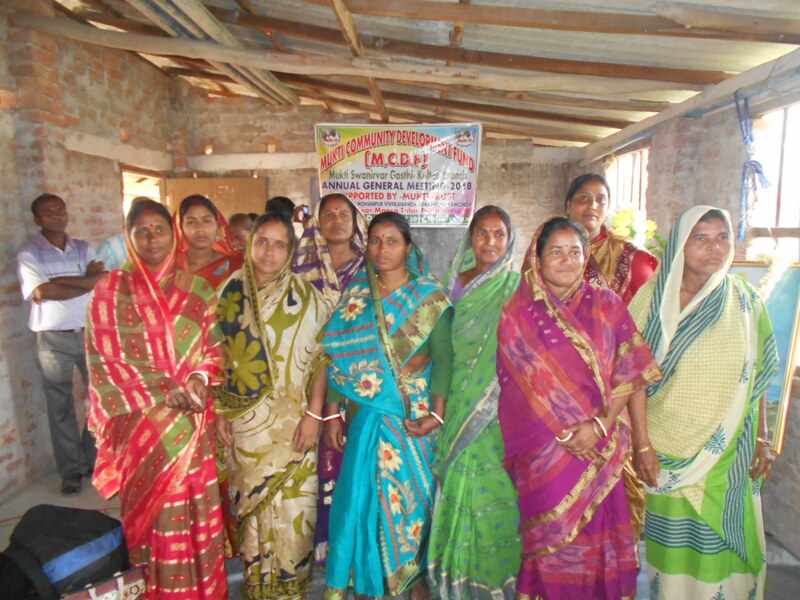 MCDF comprises of many self-help groups (SHGs). 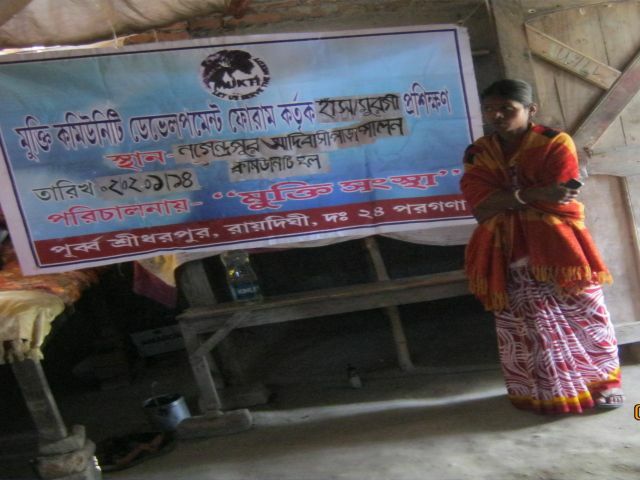 One member from each SHG takes part in MCDF to take the community fund autonomously forward. 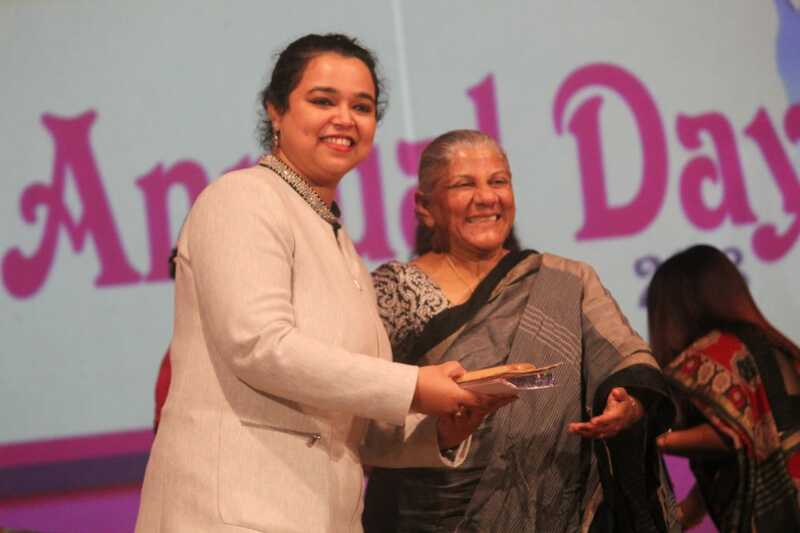 MCDF accumulates fund from MUKTI and small saving from its members. This fund is being lent to members. 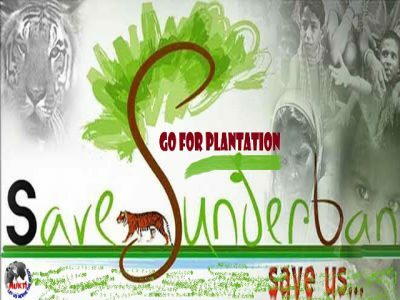 It provides 0% loan to its members after collecting fund s from social investors. 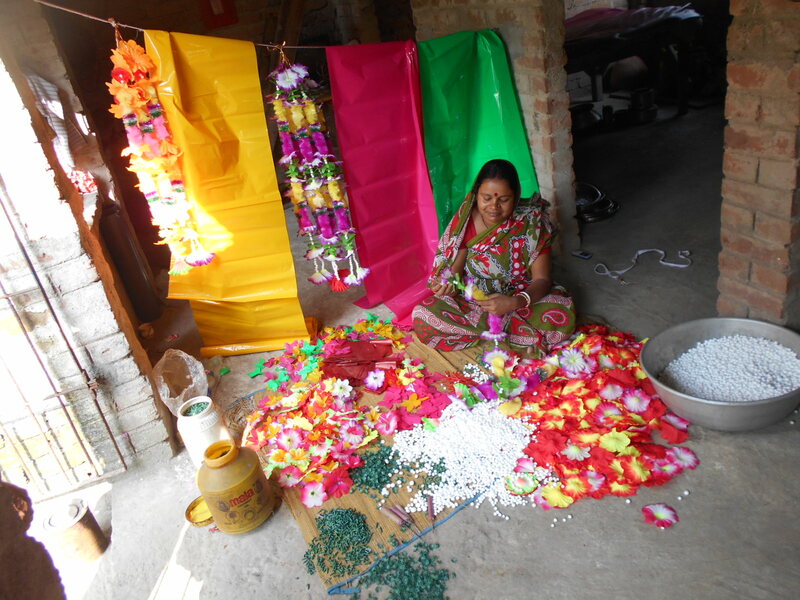 The main objective of the project is to create women entrepreneurs in village with proper skill development training so that women in this area can self-sufficient and contribute to their family and children’s education. Mukti also provides an on-line web based platform to the social investors to invest to this program and participate in social business. 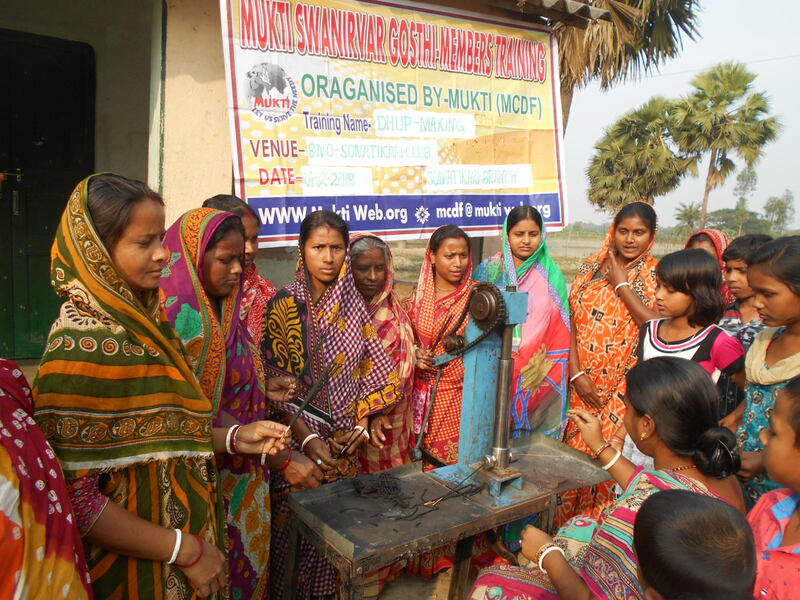 Mukti Community Development Fund (MCDF) is one of Mukti’s projects which creating women entrepreneur in villages. 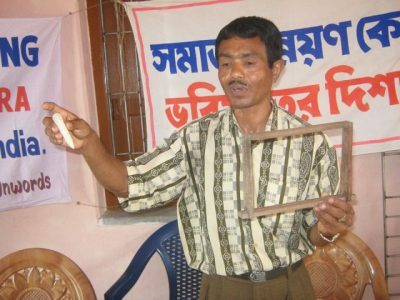 An autonomous body elected from Self Help Group members. 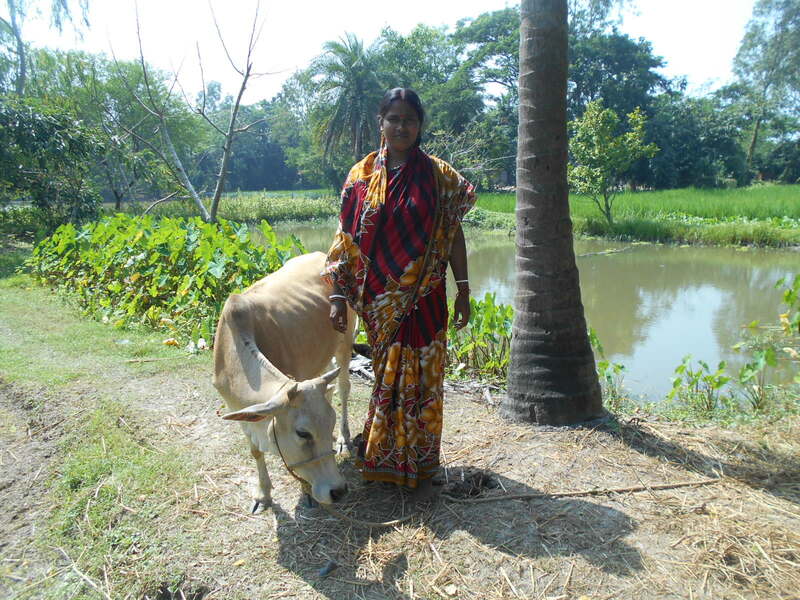 Low income group women are involved in SHG concept and develop themselves. 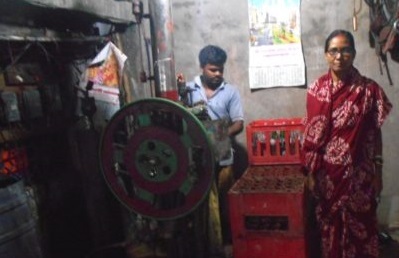 The project provides essential entrepreneurship training and micro loans for business development. 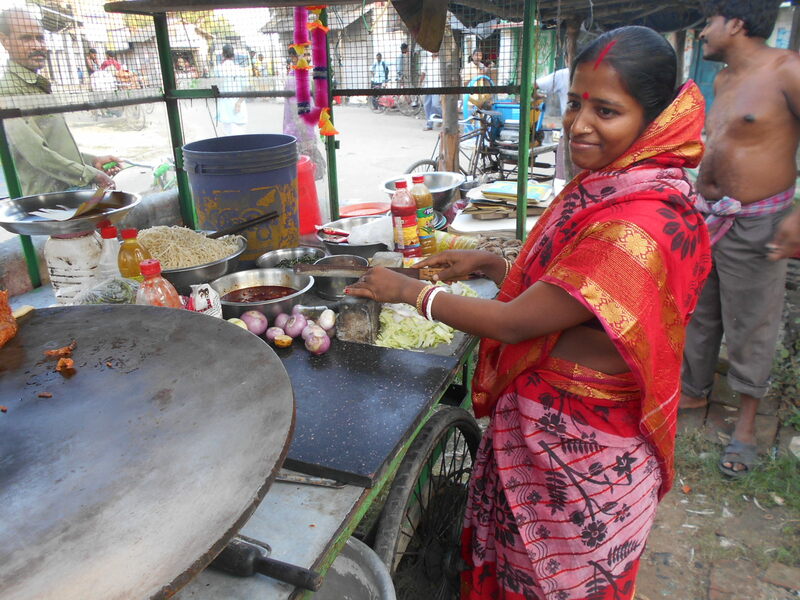 Does micro-finance really make a difference? Many claims have been made about the ability of micro-finance to contribute to poverty reduction, but is there any evidence of real impacts? 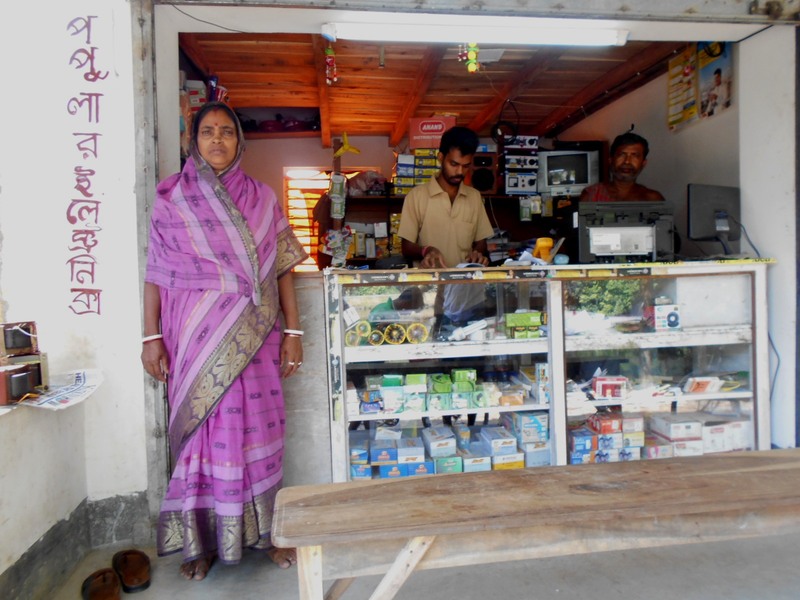 A review of more than 100 micro-finance programs points to evidence that micro-finance programs can indeed increase incomes and lift families out of poverty. 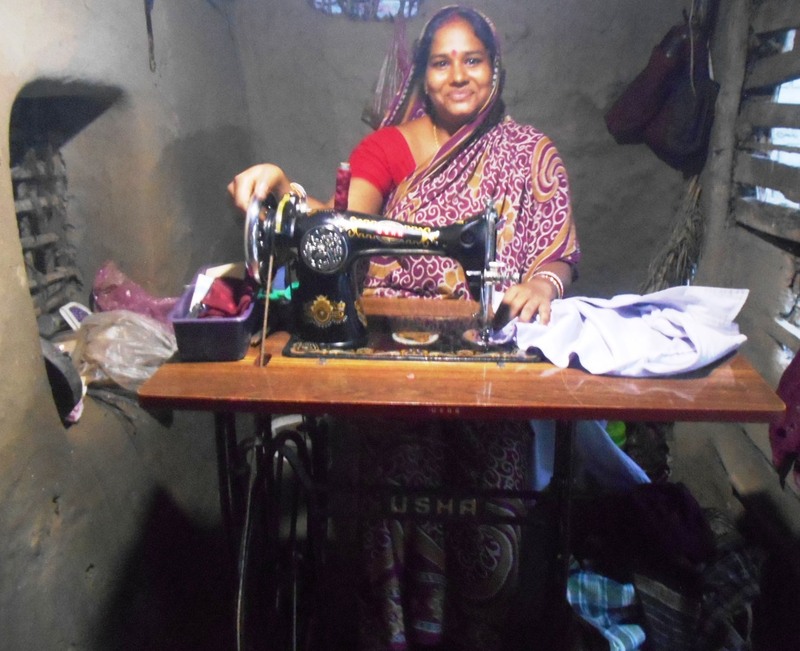 The review found that access to micro-finance empowers women, improves the health and nutrition of the whole family and increases the likelihood of children going to school (Nathanael Goldberg, 2005). 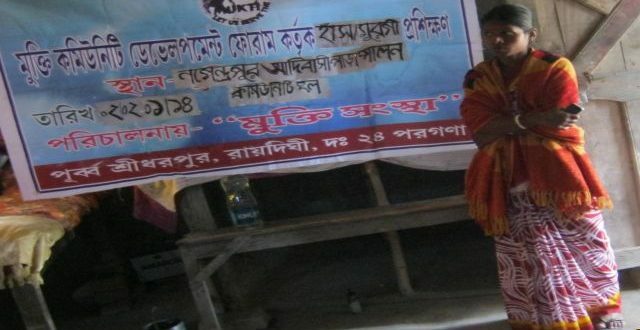 Sabita Haldar: 30 yrs. 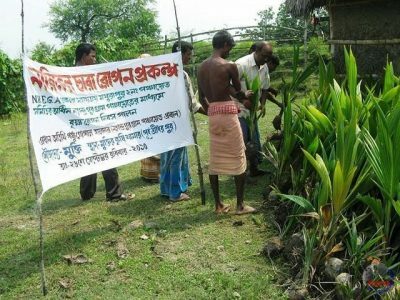 Vill: Nagendrapur, District: South 24 Parganas….